BLACK FRIDAY! MY TOP 3 FASHION SELLERS! I know you are just as excited about the sales as I am, last year the UK went crazy on Black Friday having being the first of its kind ever to hit to UK. 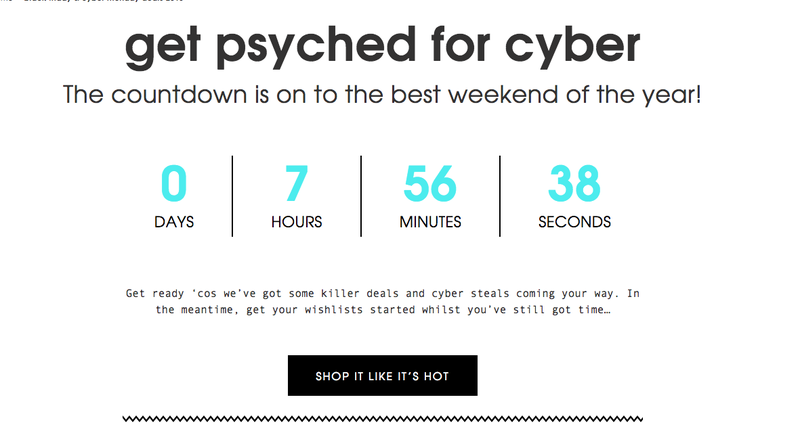 This year as you can imagine almost all your fashion, tech, homeware, beauty stores are in on the sales. I have my hit list ready! And in today's post I want to share with you some of the massive crazy discounts that retailers are promoting. 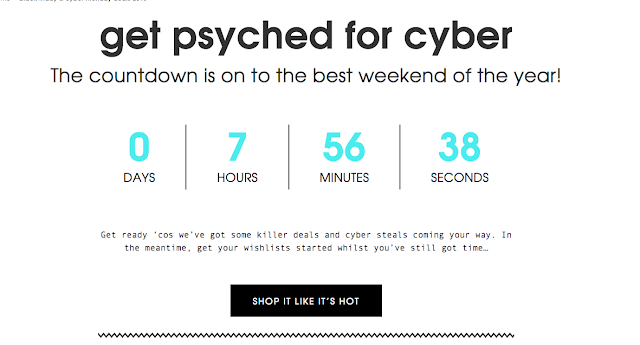 I regularly shop on ASOS and for the entire weekend there is 20% OFF! Click the above (ASOS) link or on the picture link below to go directly to the bargains! 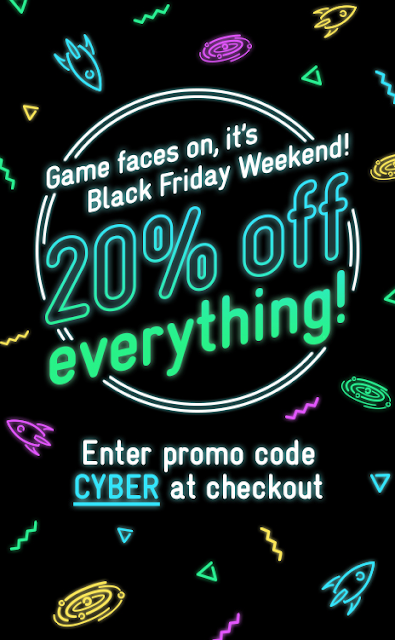 Remember to use code CYBER at checkout for the discounts. 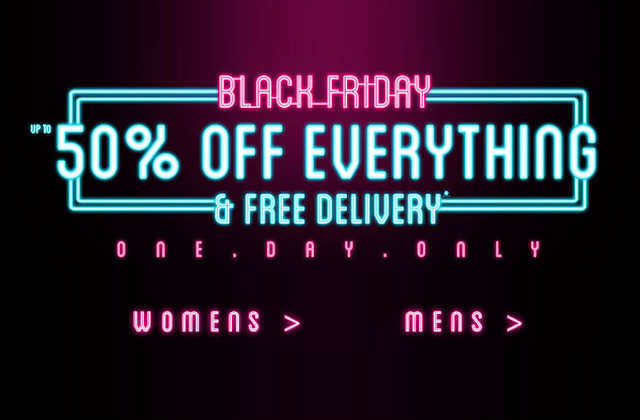 50% of EVERYTHING AT BOOHOO! Boohoo is so affordable in the first place so that on top of the Black Friday Sale is a plus! Click the image below or Boohoo tab above to go directly to the sales!